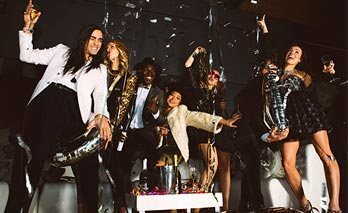 Experience Signature Living, the ultimate party destination in the heart of Liverpool. 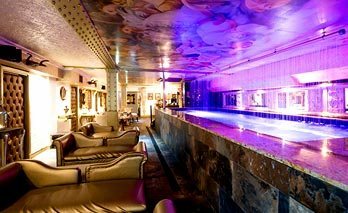 Signature Living presents the ultimate party hotel the perfect places to stay in LIVERPOOL designed for unforgettable group BREAKS. 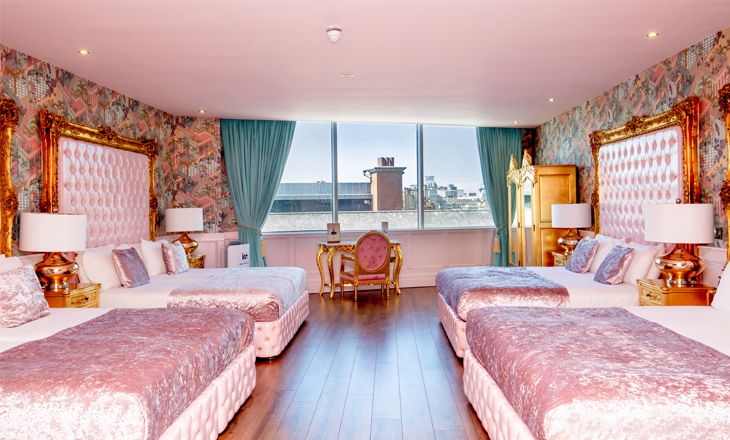 With luxury amenities to ensure your stay is one to remember, our unique rooms are the perfect places to stay in Liverpool for large groups enjoying hen parties, stag do’s or birthday celebrations. 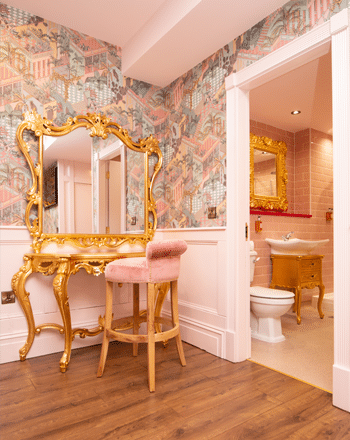 Our suites and apartments are renowned for providing guests with the ultimate city centre accommodation without compromising on space, unique furnishings or fun décor. 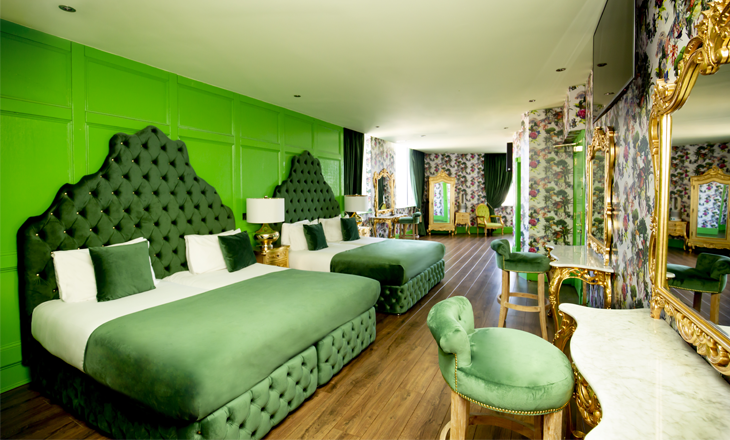 Signature Suites bring a splash of colour and Signature magic to The Shankly Hotel in Liverpool. Enhanced by dazzling décor and amazing amenities, each suite is perfect for playing host to special occasions and luxury overnight stays. 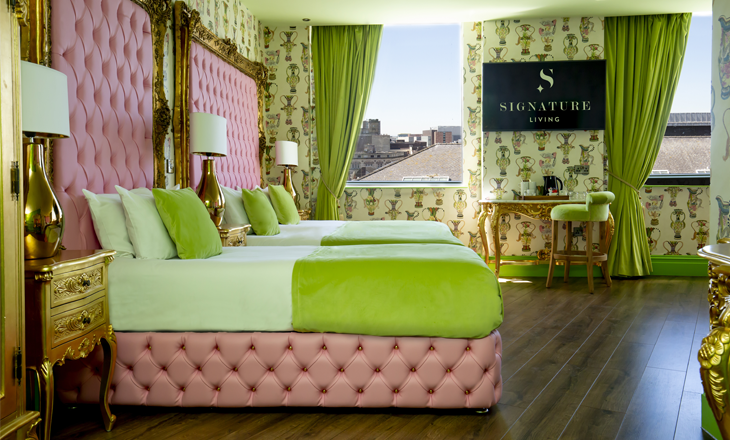 Signature Suites showcase the best of Signature style, bringing Liverpool a unique, eccentric twist on group accommodation. 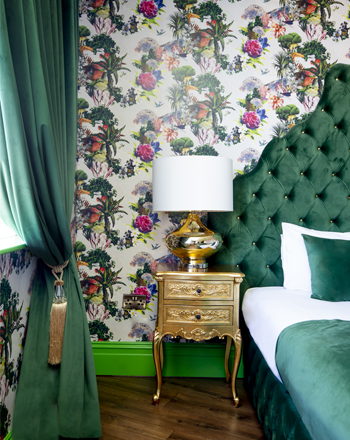 Specialising in sleeping groups of guests, our luxury suites are fantastically spacious and filled with fun. Each suite is entirely unique in décor and design. Amenities across our rooms include everything from giant whirlpool baths to secret bathrooms. Guests can also make the most of Bluetooth sound systems, flat screen TVs and free WiFi. 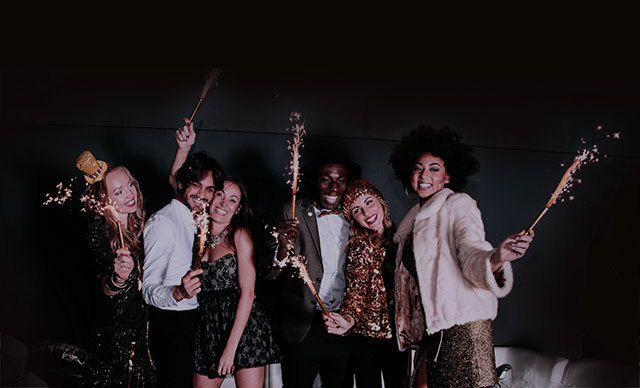 And with Liverpool nightlife right on your doorstep, what more could you need?